Someone, I think it was James Baldwin, once said we read so we can live other lives. (Don’t quote me on that.) Reading exposes us to other experiences, experiences we might never know otherwise in our own little lives. What’s even better is when, after living that other life, after enjoying that life, one gets to share it with others. That’s the idea behind A BellaNaijarian Reading, where we ask you guys to share your reading experience with us. Read our other entries here. 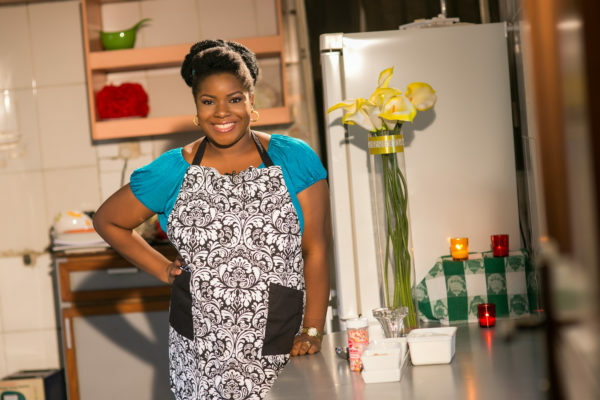 Uzo Orimalade is the creative director at Uzo’s Food Labs and a BellaNaijarian reading Anthony Bourdain‘s “Medium Raw.” It makes sense that Uzo’s reading Medium raw, after all, she runs a food company. Let’s find out more about her reading experience. What books does she typically enjoy? Where does she get her books? Why did she choose the title she’s reading? 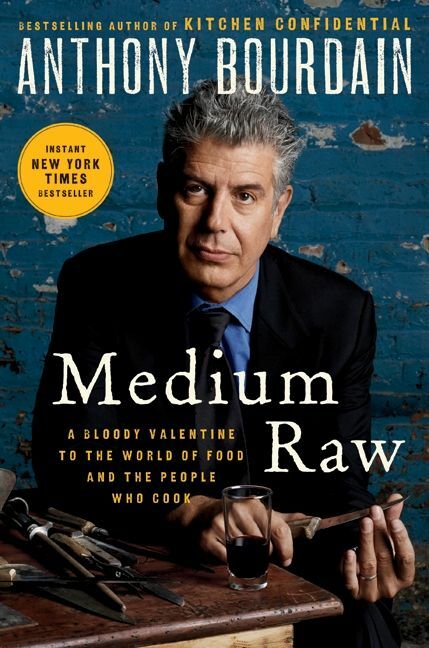 I am reading Medium Raw by Anthony Bourdain at the moment. I chose this book because I own and have read Kitchen Confidential and A Cook’s Tour — his other books about the food industry and his experiences and travels, and they were good. Very good. Medium Raw has been on my list for a while and I finally got a copy. I think of Anthony Bourdain as THE culinary rockstar – overtaken by Marco Pierre White. His life was as colorful as any rock and roll band, his metamorphosis, his very vocal scathing impressions of culinary entertainment, and the major players who make it into every book he has written. This book is a more mature Bourdain who gives us insight into some of the decisions he made and some of the things he said. He names names and takes no prisoners. What makes the book pop? Anthony Bourdain starts this book with a clandestine gathering of top chefs in a restaurant — a surprise gathering where the host reveals that they will dine on an illegal meal with an endangered bird that has been smuggled. This bird is not cut open to take out the guts. The head and beak are still attached. They are blindfolded and the scorching hot bird is put before them to eat and they must put it in their mouths with the head and beak out and slowly dismantle this bird with their teeth enjoying the burst of fat mixed with organs while trying not to burn their tongue until they get to the head and beak which are chewed last. This happens in the first five pages. This is not your average food writer and he builds up experiences with the Food Network, confrontations with chefs he eviscerated in the past, conspiracies about fast food chains, etc., this way. The language is raw and no holds barred — the f word and imagery using examples about “blowjobs and whores” are cringe worthy since I really do not like foul language. However, it would not be Anthony Bourdain if it were roses and flowery language. When did she start reading Medium Raw? What other books has she read from this author? What does she find fascinating about this author’s style/work? He had a no holds barred approach to food and food experiences and he was not shy to let everyone know what he thought. This cut across his books to his food travelogues that were about food and politics and the heart and soul of the countries he visited. He had raw uncut experiences he shared that put journalists to shame. I cannot forget an episode of A Cook’s Tour when he was eating his way through Lebanon. Bombs started going off in Beirut and he and his crew were holed up in a hotel with other international journalists cowering for dear life. Anthony was in the kitchen sharing food thoughts while giving commentary about the political dynamics at play with cutaways to scared journalists crying silently. Powerful stuff. Who is she recommending this book to? If you like to read about the food industry and want to see what happens behind the glossy curtains you see, this is a must read. What did she read before this and what is she planning to read after? 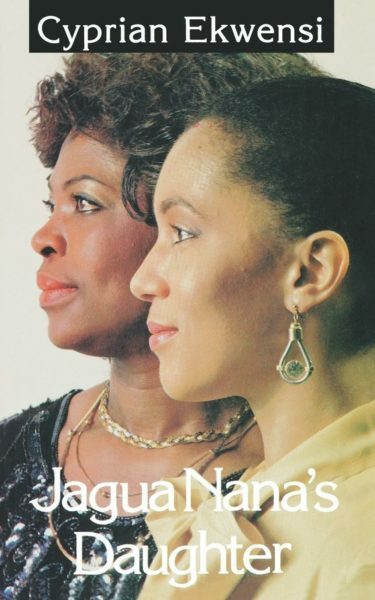 I read Buchi Emecheta‘s The Bride Price before this and will read Cyprian Ekwensi‘s Jagua Nana’s Daughter after. What are her three most interesting books of 2018 and why? Tomi Adeyemi‘s Children of Blood and Bone. With this book appearing on every best selling list possible and Stephen King praising it, I bought this book not expecting to enjoy it as much as I did. The imagery of the characters and places, the way the words strung together, the familiarity of the worlds to Nigerian places but the alien nature of these same places in this fantasy novel made it a good read for me. 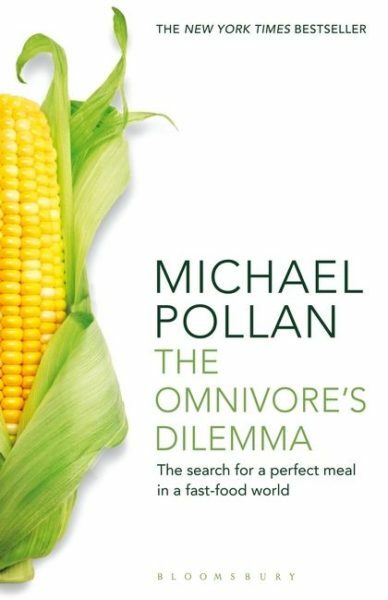 Michael Pollan‘s The Omnivore’s Dilemma. Pollan had my mind blown with his expose of the corn industry and how corn is in everything from the supermarkets to in paint. How corn can be sprayed with pesticides that kill bugs, weeds, etc., except the corn — the world of genetically modified foods. How there are 3 companies that control corn — from seed to fertilizer to the crops. This book doesn’t hold back on how chickens and pigs are slaughtered and how sausages are made, to a whole bunch of other topics. This book will make you think about your food choices and make you pause before you put anything in your shopping cart. What book is she looking forward to reading in 2019? I reread Chinua Achebe‘s Things Fall Apart every year so I am looking forward to that. 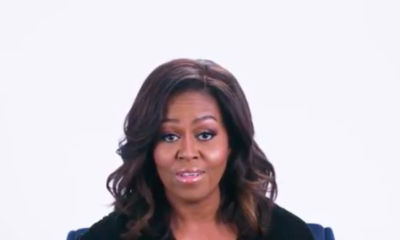 Michelle Obama‘s Becoming was a title I was looking forward to reading this year and it was book one for the year. Tunde Leye‘s Afonja is one I am looking forward to reading as well. What books did she enjoy so much she wants everyone to read? 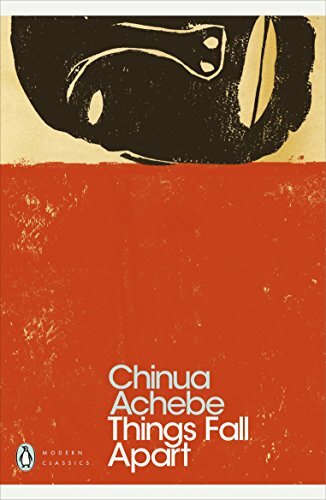 Chinua Achebe’s Things Fall Apart is one of my favorite books and I believe every one needs to read this masterpiece and own a copy too. 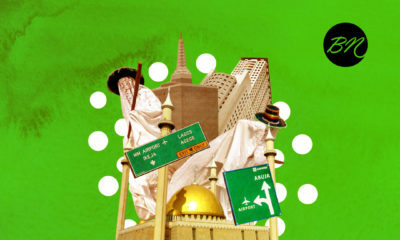 Chidi Amuta‘s Writing The Wrong is a collection of some of his articles on everything from politics to mad cow disease. Dan Brown’s Da Vinci Code is controversial and divisive and I enjoyed hearing people react so emotionally to it. The bottom line of this book is a question that I think everyone should confront on faith and belief. Charlotte Bronte‘s Jane Eyre is one of my favorite books and is a classic. A love story with the lead characters conquering horrible past experiences and still finding each other in imperfection is just so beautiful. 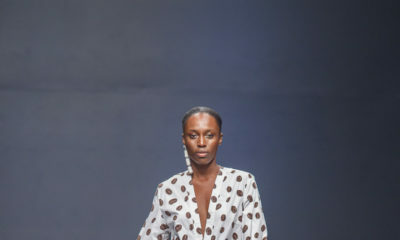 If you want to share what you’re reading on A BellaNaijarian Reading, just send us a mail on features(at)bellanaija(dot)com and tell us about what you’re reading.